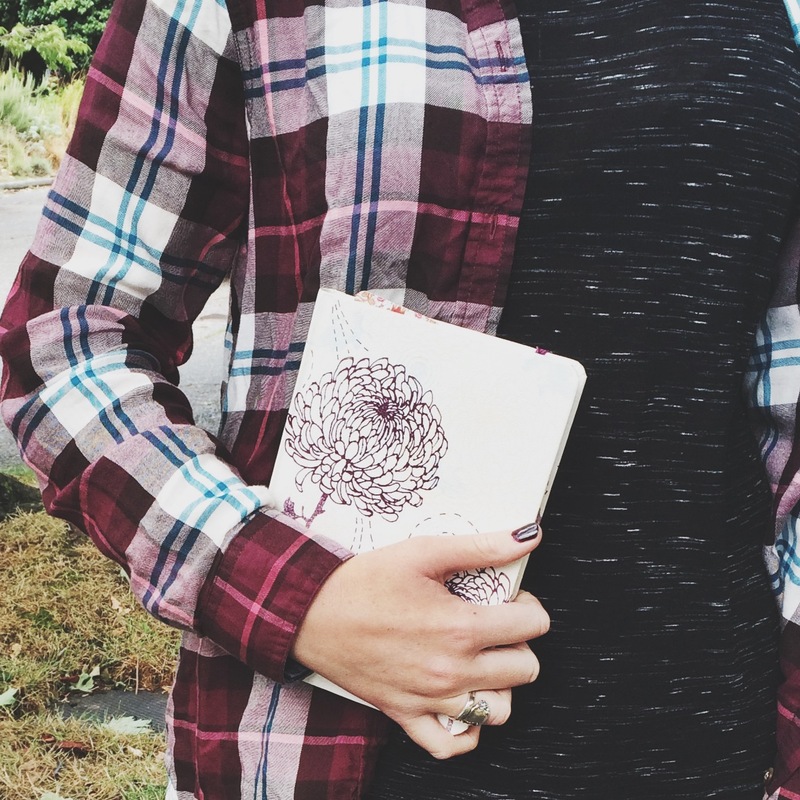 Should You Keep a Book Journal? I’ve kept a book journal for the past few years and I really recommend it to all readers out there! During high school I was having a hard time keeping track of what I had already read, the plotlines blending into one large and complicated story in my head. Writing in a book journal not only helped me keep track of what I had read, it also allowed me to reflect on those stories and see how my reading choices changed over time. Every book journal is different, and they should be because we’re all different, but here is what I find works for me. I jot down the book title, author and a quick bio of the storyline. I also give the book a rating from 1 to 5 based on how much I enjoyed it and whether I would want to read it again. Even though I’ve enjoyed many books, that doesn’t necessarily mean I want to re-read them all, especially when there are so many other great choices out there! Although I rate these books myself, I don’t publicly post a rating on my book reviews because they are so subjective and I want each reader to decide on a rating for himself or herself. Do any of you keep a book journal? I would love to hear what works for you! When a friend of mine asked for a mystery book recommendation before heading out on a road trip this weekend, one story instantly popped into mind. I told her that she needed to read (or in this case, listen to on audiotape) The Keeper of Lost Causes by Jussi Adler-Olsen right away. Despite reading this novel a couple years ago, I still find myself recommending it to many friends asking for recommendations because it is a story that has stuck with me. For a haunting page-turner, choose The Keeper of Lost Causes. Jussi Adler-Olsen has written a seriously excellent page-gripping story here. This is the first book in the Department Q series centered around Carl Morck, a Copenhagen homicide detective whose life had been shattered when two of his fellow cops were shot on the job. After finally coming back to his career, he gets to work on a series of old case files before becoming stuck on one in particular. A politician, who has all but disappeared into thin air and is thought to be dead, lingers on Carl’s mind. By following a hunch he finds something that has haunted me to this day. I don’t want to give anything away, but there is such a TWISTING finish here! An incredibly thrilling mystery novel, The Keeper of Lost Causes is fantastic!